MOTM: Addio Alfa, Buon Giorno...? 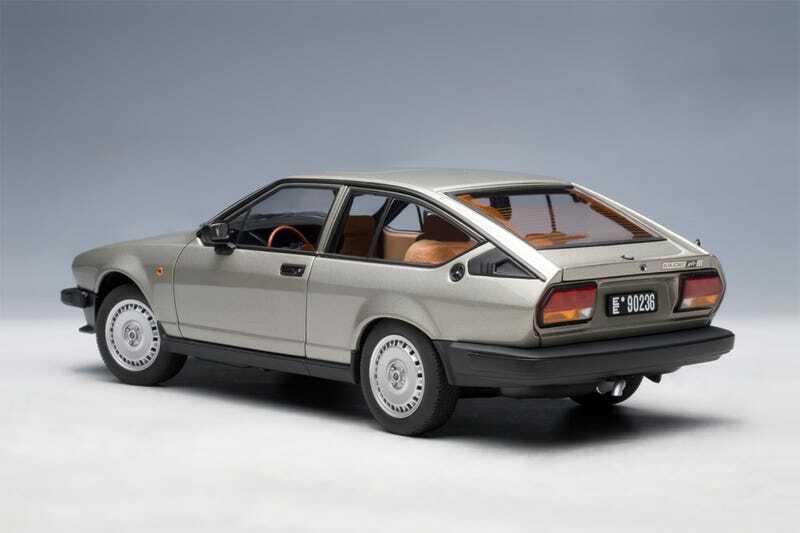 Just a reminder: there’s one week left to take advantage of Model Citizen’s LaLD Model of the Month for April, the 1980 Alfa Romeo Alfetta GTV 2.0 in 1:18 scale by AUTOart. Use promo code LALDAPRIL to claim yours for $72 shipped within the lower 48 states. It will also be Italian. It will also be 1:18-scale diecast metal. It will be less than $125.